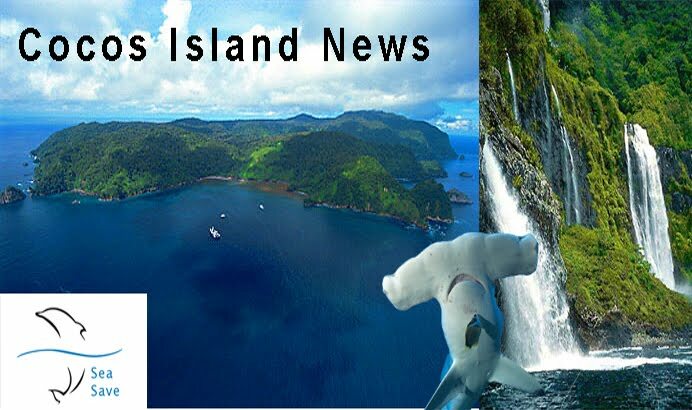 Cocos Island News - Giving a Voice to the Island: What is CITES? What is CITES? We’ve all heard of it I’m sure, but not all of us completely understand what it is. To start off, CITES stands for the Convention on International Trade in Endangered Species of Wild Fauna and Flora which was formed in 1975. It is an international agreement between governments with the aim to ensure that international trade in specimens of wild animals and plans does not threaten their survival. 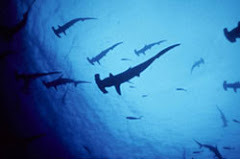 Due to the fact that the trade in wild animals and plants crosses borders between countries, the effort to regulate it requires international cooperation to make sure the species are not over exploited. How do they do that, you ask? Well, that’s a great question!